Great Prices & Shipping Rates! Note: This page is for adding color artwork to your items. 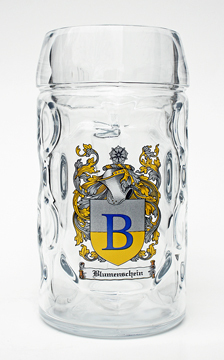 There is a minimum order quantity of 48 pieces for custom color decorated beer steins and mugs. If you want an engraved item instead, please visit our laser engraving service page. 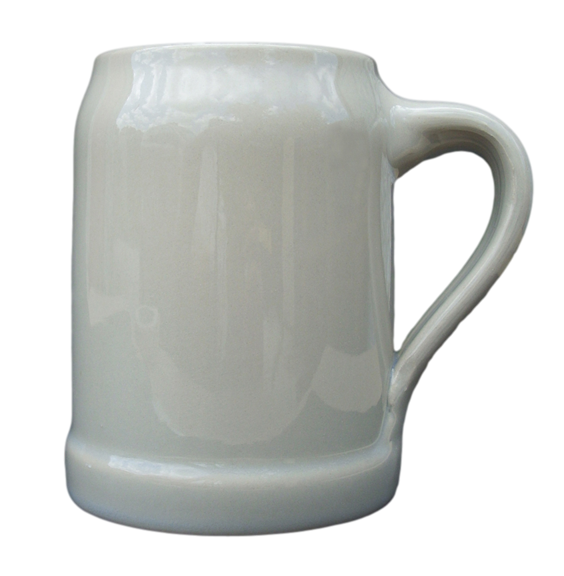 Custom Decorated German Stoneware Beer Mugs | 100% Made in Germany! Just want one? Single item orders are possible with personalized text. 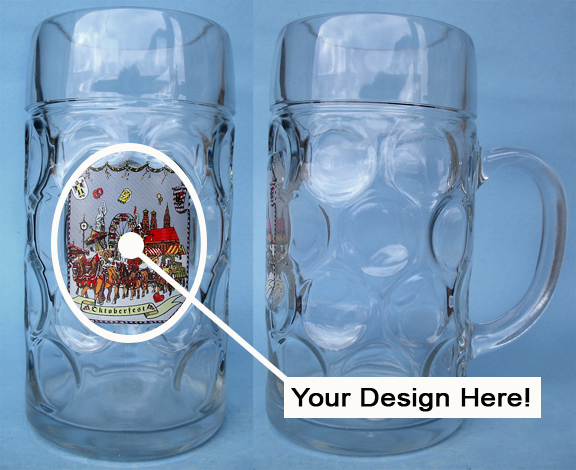 We can have your mug personalized in Germany. 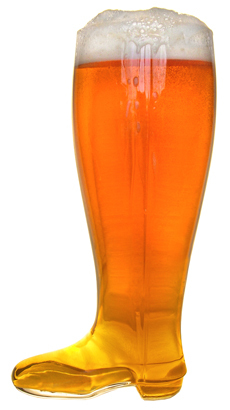 Single orders take longer to fulfill, but it's better than having 71 more mugs than you need! 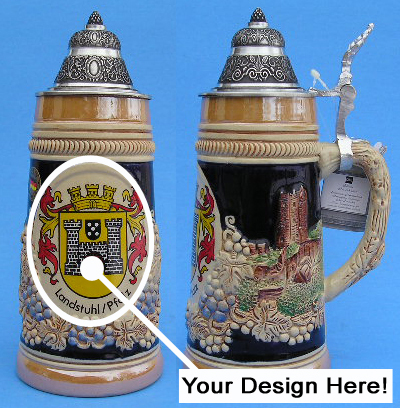 Custom Decorated German Stoneware Beer Steins | 100% Made in Germany! 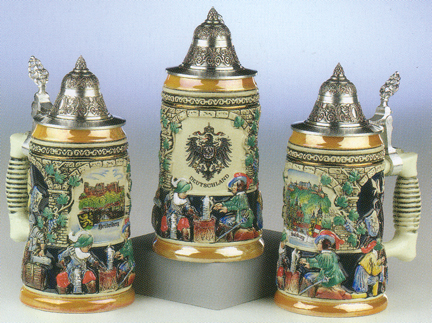 Beer Steins in the K455 Series 1: Olive 2: Brown 3: Blue 4: Black 5: Cobalt. Please email the SKU number, quantity desired and logo/design for more information and pricing. Custom orders require a minimum 50% deposit before work will begin. Completed custom orders will be shipped after customer's balance is paid in full. 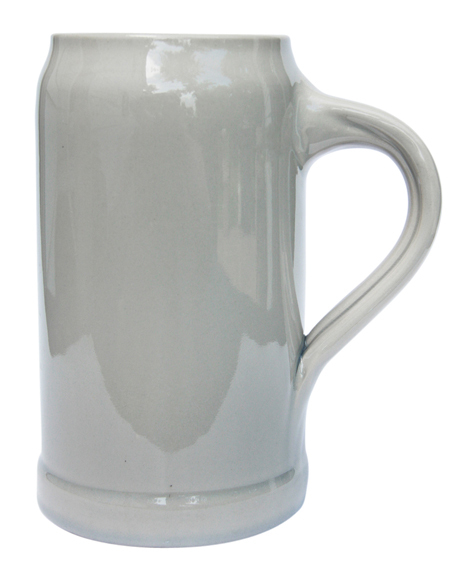 All items remain the property of GermanSteins.com until paid in full. See our Terms and Conditions and Custom Art Requirements and Information page for more information.